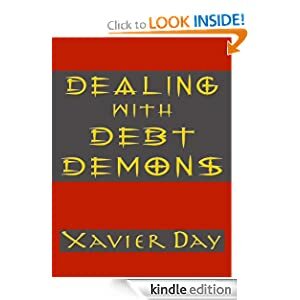 DEALING WITH DEBT DEMONS shares a wealth of information and resources for the consumer who desires to get out of debt with self, family, home and sanity intact. By reading DEALING WITH DEBT DEMONS you will reset your paradigm around money, and put it in proper perspective. We need... to put money in its rightful place, as a servant, not as master. 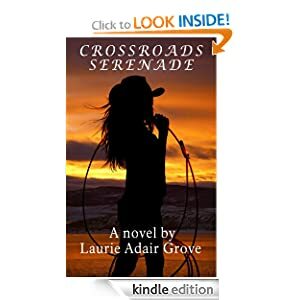 Meredith Larsson, small town Montana prairie girl, was doing just fine...well, okay at least, with her fun-loving, just-wanna-be-a-friend mom. That is, until her mom married drunken, abusive Raymond, when Meredith was still a kid. With a pair of role models like that, it’s a miracle Meredith survived, but she did, and then some. But not without the help, love and support of a circle of friends; young and old, woman and man, she met along the way. Also, not without the wonder and joy of being a mother to her own child, and reuniting with the man of her dreams she feared she had lost forever. There in the predominately-white region of agriculture and recreational boating, Calvin’s a fish out of water with a chip on his shoulder. Complicating matters, a smart, beautiful (and feisty) local farmgirl, Mei Li Cheng, isn’t buying his city-boy ‘tude and relishes any opportunity to challenge him. If their instant combativeness is a thin veneer for attraction, the outcome might have to wait. 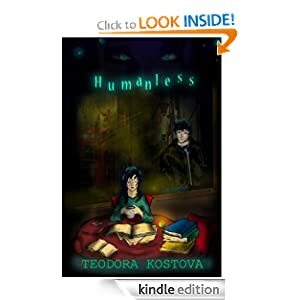 When severed body parts are discovered floating in a slough, Calvin’s summer of proving himself takes on new meaning. 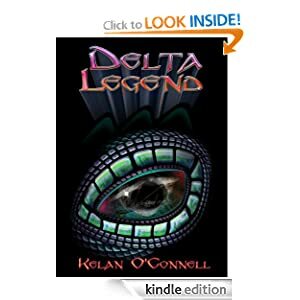 Something deadly is lurking in the deep murky waterways of the Delta. Now the daunting task of containing the living incarnation of a mythical creature falls to Calvin and his ragtag posse of oddball characters.